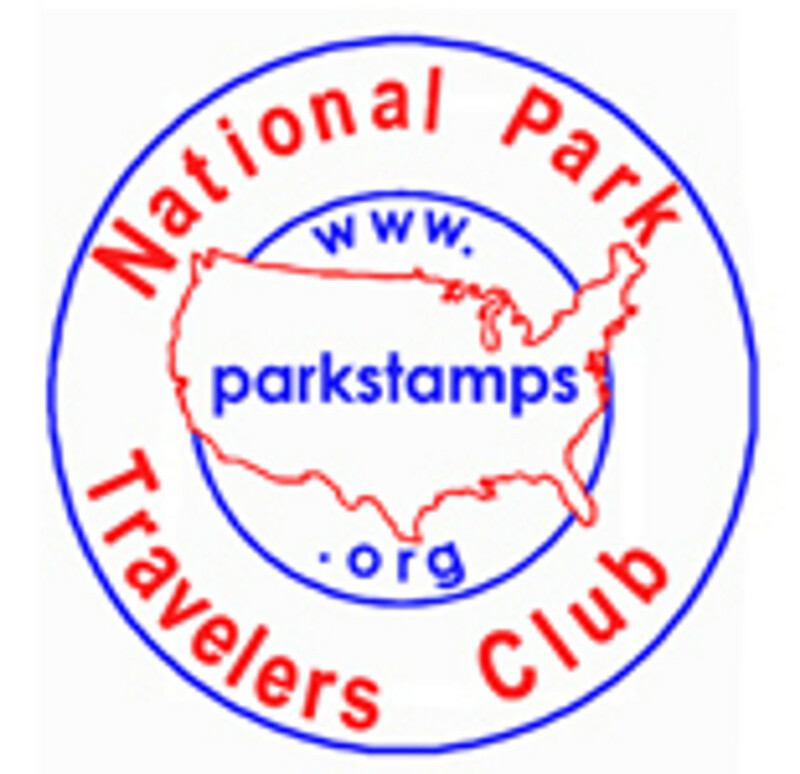 The National Park Travelers Club is the organization for anyone who enjoys visiting our National Parks and everyone collecting cancellations in the Passport to Your National Parks Program. As a NPTC member, you'll be eligible to receive recognition of your progress in visiting the US National Park Service units. Awards include the Master Traveler Award, given annually to members who visit and collect stamps from a certain number of units a year, the Lifetime Achievement Award, awarded when a NPTC member visits 100, 200, 300, 400 or more units, and more! The NPTC is made up of members just like you -- people who love our National Parks! We talk, breath, and live the National Parks and what they represent. 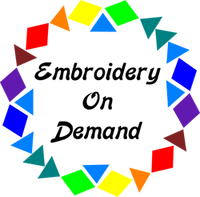 Our Community and Forums allow members to share ideas, trip reports, arrange meetups with other members, and much more.